Canvas is something we are related to on daily basis. 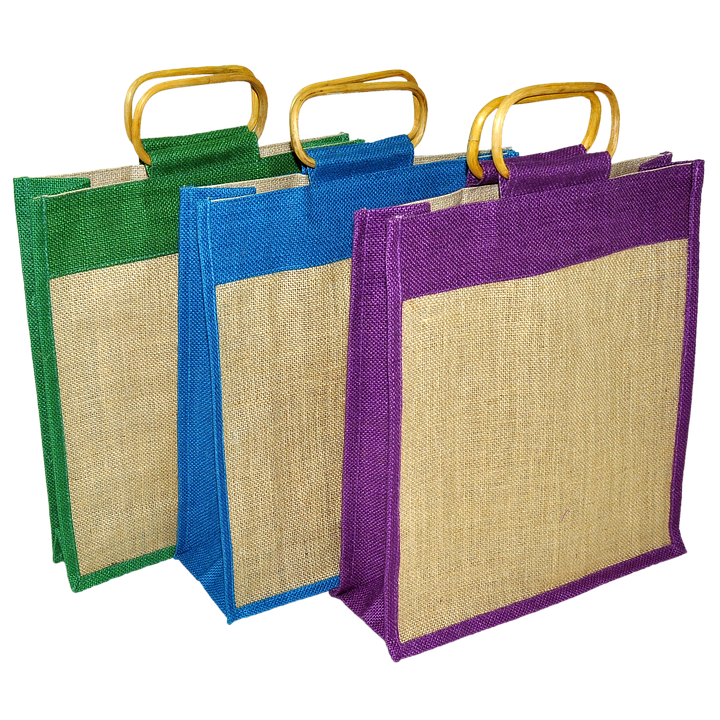 Canvas bag manufacturers & canvas bags supplier provide us with various different kinds of canvas products, which we use every day in our lives. However most of us are not aware of its long & unusual history. The word ‘canvas‘ is derived from the Arabic word for cannabis, which itself is derived from a Latin word which means ‘hemp‘. Since ancient times times, hemp was mostly used to manufacture canvas. However, these days canvas is usually made of cotton, linen, as well as, synthetic materials. The best thing about canvas is that it has a very simple weave – the weft thread just goes over one warp thread and under the next. Canvas is known for its hard-weariness, as well as, water-resistance. This quality of water resistance makes canvas an ideal choice for architectural, industrial, as well as, marine applications. ​​Hemp is believed to be the oldest fiber-yielding plant. The ancient Chinese were making cloth out of hemp fiber from around 3,000 B.C. Hemp fiber has great strength, which helps in making good ropes, as well as, cordage. By 1500 B.C., the natives of India were also weaving cotton into fabrics. The Saracens and Moors brought cotton from North Africa to Europe back in 8th century, thereby introducing canvas as well. ​In Barcelona and Venice, cotton was made into cloth for the purpose of making sails of ships. The cotton canvas was quickly adapted by boatbuilders throughout the Europeon continent. However, modern day sails are made out of synthetic materials generally known as sailcloth. The oldest company in America, J. E. Rhoads & Sons, was founded in 1702. The firm got its start making canvas conveyor belts and flat belts for water mills. Surprisingly the company is still in business as of today.